Forbes Book Review of "How to Run the World"
The idea of business being involved in foreign policy isn’t new. Sugar interests in Hawaii prompted Washington in 1893 to oust the island nation’s monarchy for subsequent annexation. United Fruit’s operations in Central America culminated in the CIA’s overthrow of Guatemalan President Jacobo Arbenz in 1954. And multi-trillion dollar assets and investments in the Middle East have kept the White House involved in the region for decades. The difference, as Khanna points out, is that those businesses were built at a time when diplomacy was practiced almost exclusively by governments. Mega Diplomacy isn’t foreign policy amplified. It is an entirely new way of thinking about international relations. To start, Khanna says there’s no longer such as thing as “international.” Unlike most books that look at the “new world order,” How To Run the World rejects the premise that “globalization” equals the globe, much less a flat world. For Khanna, it doesn’t even equal the nation. “The age of nations is over,” he says. Today’s world equals the city. “In an age that appears increasingly unmanageable, cities rather than states are becoming the islands of governance on which the future world will be built,” he says. Khanna sketches several ways for the public and private sectors to build a partnership. A few, such as his call for regional blocs such as the EU to replace countries such as Britain and France on the U.N. Security Council are impractical and, more importantly, moot. The United Nations, as Khanna would readily admit, isn’t the future. This makes How To Run the World a compelling read, one that CEOs and MBAs in particular will appreciate. Divided into thematic chapters that reflect on areas such as poverty, technology, the environment and security, it is also one that is well organized and thought through. 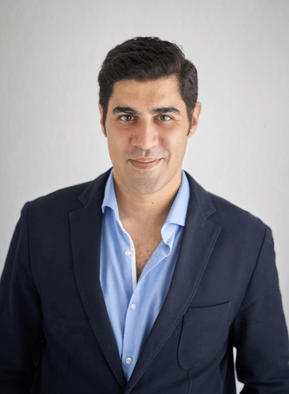 Ultimately, what gives Parag Khanna’s How To Run the World an edge over other books on foreign policy, global economics and globalization is it ability to touch on all these matters. Whether it’s solving our global climate change challenge, building roads in Africa or developing supply and distribution chains in Latin America, Khanna reminds us what we already know, that our intended goals, whether on a spread sheet or a demarche, can only be achieved when a variety of elements are not only thriving, but working in synchronicity. 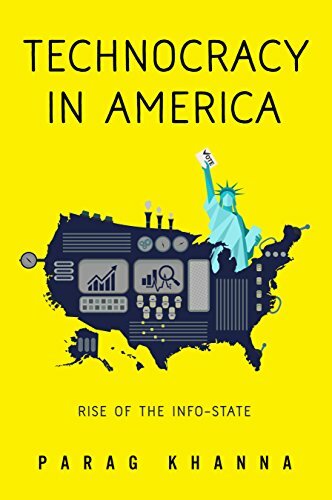 At a time when the lines between government and business are blurring and most pundits are quick to color them over with the promise of technology, Khanna has given us an important guide that will help us run the world into the future. A perfect President’s Day read.